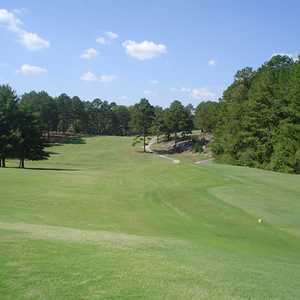 Monroe's Bear Creek Golf Club is situated in the heart of Walton County. 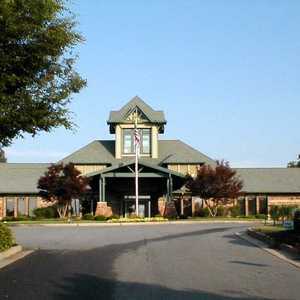 It's less than an hour from Atlanta, making it a conveniently close getaway from the hustle and bustle of the city. 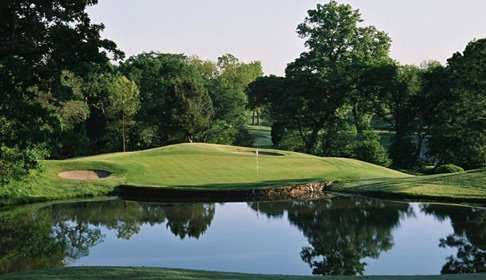 The course originally opened in 1990 but in 2008 it changed ownership and underwent a major renovation that elevated its conditions to rival that of any of the area's best golf courses. The bunkers were rebuilt and re-sanded and the fairways were re-conditioned. Bear Creek G.C. 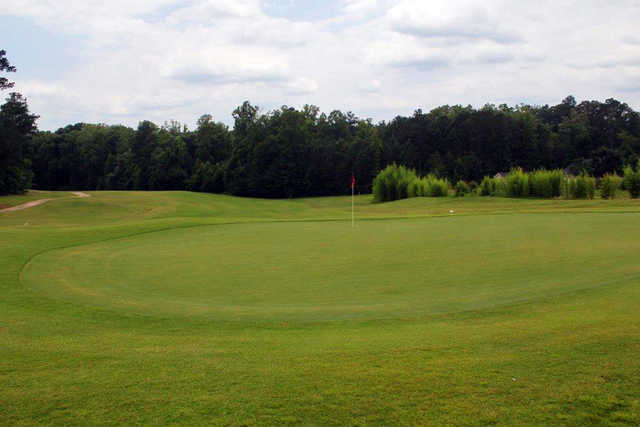 has always been known for its excellent greens, which have a reputation for being some of the state's finest putting surfaces. The layout measures 6,585 yards from the back tees, which may seem short but there are some ups and downs throughout that will make it feel much longer. After playing the Monroe cow pasture for years, This is a refreshing change. The fairways are open, Trees come into play only if you really pull or slice a shot. most of the par 3,s require a solid acurate shot, but the area around the greens have plenty of grass for chipping and the greens are in excellent shape. 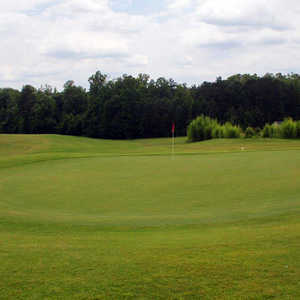 1 is a fairly long par 5 that you can birdie with 3 acurate shots and a putt. 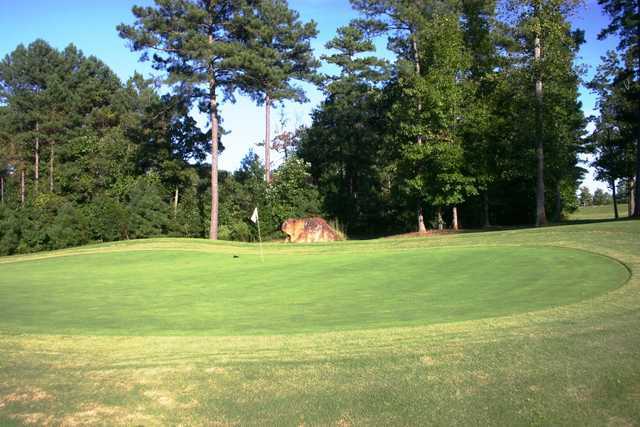 there are homes surrounding the course but they dont come into play should you hit a bad shot. The front nine requires a little skill but a good drive an second shot on 10 can set you up for an Eagle even if your not a pro, 11 is a simple straight shot par 3, , keep it left on 12 an you will be ok, 13 is probably the toughest hole on the back, hit it too short an its a long shot to the green, too long an you could be in the creek, straight drive on 14 should get you par, 15 is a long par 4 uphill so save your best 2 shots to reach the green in 2, 16 is a wide open down hill par 4, with a great drive you can hit wedge to the green, 16 an 17 are not difficult , just keep it in play, and 18 is an easily reachable par 5 in 2, Ive had several Eagles coming in to save a round. The layout is perfect , surrounded by trees, lakes and streams.